Lauren Miller and Seth Rogen at the 18th Annual "A Night At Sardi's" Fundraiser And Awards Dinner. 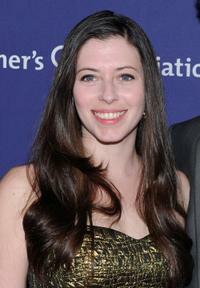 Lauren Miller at the 18th Annual "A Night At Sardi's" Fundraiser And Awards Dinner. 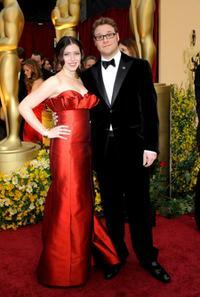 Lauren Miller and Seth Rogen at the 81st Annual Academy Awards. Lauren Miller and Seth Rogen at the premiere of "Observe And Report." 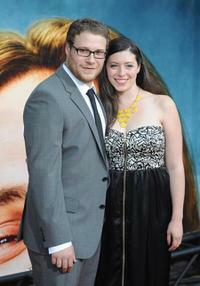 Seth Rogen and Lauren Miller at the premiere of "Pineapple Express." 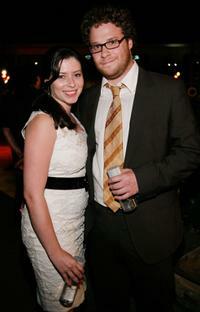 Seth Rogan and Lauren Miller at the premiere of "Pineapple Express." Lauren Miller and Seth Rogen at the 80th Annual Academy Awards. Lauren Miller, Seth Rogen and Jonah Hill at the 80th Annual Academy Awards. 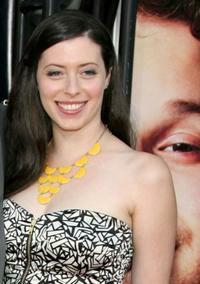 Lauren Miller at the premiere of "Pineapple Express." Seth Rogen and Lauren Miller at the 2007 MTV Movie Awards. Seth Rogen and Lauren Miller at the premiere of "Superbad." 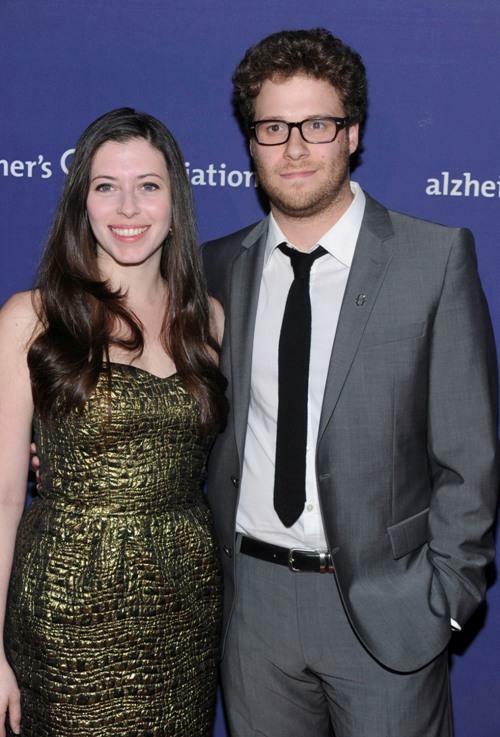 Lauren Miller and Seth Rogen at the after party of the premiere of "Superbad."